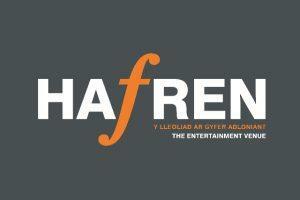 The Hafren01686 614555work TheatreThe Hafren provides all year round entertainment and cultural experiences fo the population of Montgomeryshire. Hafren has seen much change over the past 12 months and I hope that you have had a chance to visit us and experience the new box office and gallery space. If you haven’t had the opportunity yet, make this the season to catch up with us to do so. The fly tower continues to prove a hit with all the visiting companies and many have commented on how this new facility benefits the presentation and operation of the performance. Just remember it takes quite a head for heights and you will need to wear flat shoes – 92 steps can prove quite a workout!